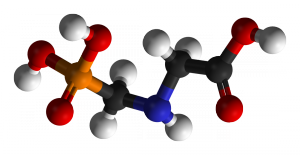 The active ingredient glyphosate is used in the world’s most widely used broad-spectrum herbicides. These are mainly applied in agriculture but also in non-cropped and amenity areas such as railways, parks and footpaths. Glyphosate products have been available for nearly 45 years and control very difficult weeds that have developed resistance to other chemistries. It is a highly effective part of modern soil conservation farming and has demonstrated safe use during this time. EU member states failed to reach a qualified majority on the re-authorisation of Glyphosate and therefore UK farmers will be able to continue to use glyphosate as they have previously done until at least 31st December 2017. This will allow time for the relevant agencies (ECHA) and committees (RAC) to conclude their opinions on glyphosate classification before delivering to the European Commission to make a final decision by December 2017. A vote on the future of glyphosate will take place on the 25th October 2017. The International Association of Cancer Registries (IACR) have deemed glyphosate to be a ‘probable carcinogen’, whilst the European Food Safety Authority (EFSA), having reviewed scientific evidence, deem glyphosate as ‘unlikely to pose a carcinogenic hazard to humans’. NGOs have largely identified with the IARC study and lobbied strongly against re-approval of glyphosate. More than a million EU citizens have now signed a petition to ban the use of glyphosate. The UK regulatory body (Chemicals Regulatory Directorate), having taken into account many studies over 3 decades, are supportive for the continued approval of glyphosate. A risk based approach must be supported to ensure a sustainable UK farming industry and minimize environmental impacts for the future. The Government is clearly committed to the long term sustainability of the environment. There is a commitment to the reduction of greenhouse gases and maintaining healthy soils. There has to be a sustainable agriculture to ensure this future. 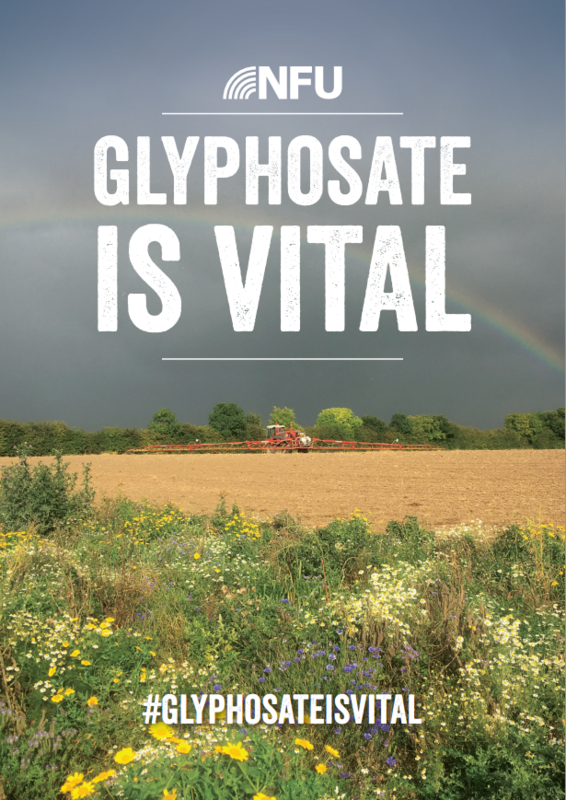 Without glyphosate there will be a significant impact not only on farm viability, but soils too, with changing farm practices resulting in additional CO2 release from soil organic matter and additional cultivation requirements and increasing the risk of river water quality deterioration.